A South Bay youth sports staple is closing its doors after half a century. 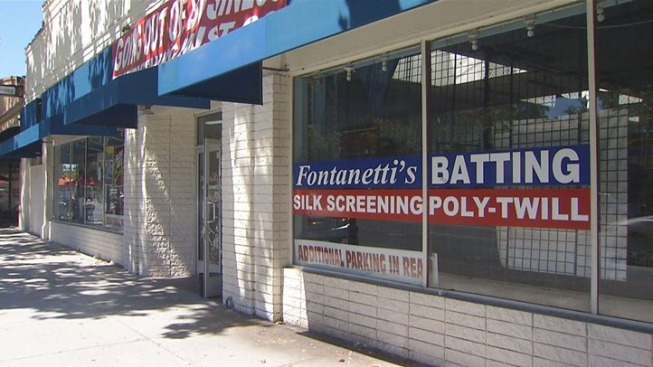 Fontanetti's Batting Cages in downtown San Jose has been in operation for 53 years. The owner says high rent and rising costs to keep the batting cages running are forcing the closure. Fontanetti's has also sponsored several semi-pro teams over the past five decades. Owner Jerry Fontanetti says he will stay in the sports apparel business. His team jackets are popular with high school teams across the west coast.